Remember when it was the common notion that termites in trees did no harm – they were simply scavenging on decaying wood? 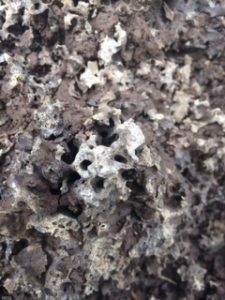 Well it turns out that there are new and ‘improved’ termites which actually kill trees. 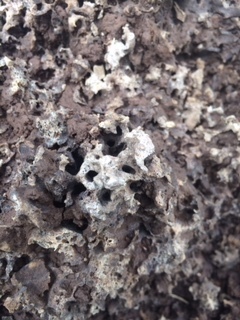 Termite researchers have learned that the Asian subterranean termite has been hard at work killing pines, oaks, and even palms. 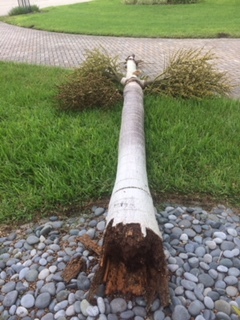 The distressing thing about the work of this formidable enemy of wood in general, and trees in particular, is that the work of the colony goes largely unnoticed in a palm or a tree until it is too late – either the entire trunk is felled, a huge limb falls off, or in the case of pines – the leaves gradually turn brown and die. 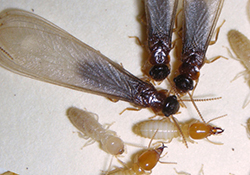 Incredible as it may sound, Asian subterranean termites in trees and palms can find their way into buildings and vice versa. 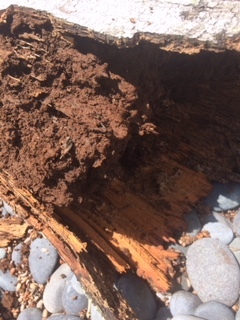 Researchers recommend that termite-infested trees be treated prior to their removal; otherwise, property owners risk a termite infestation transferring from the tree to surrounding structures during the wood removal process. Inspect trees and palms surrounding your house for symptoms of decayed wood, trunk or bark injury, and evidence of a termite infestation.